The storm window was well and truly open for resorts in California over the past two weeks with big snow totals for Mammoth and the Lake Tahoe Resorts. Mammoth has had 8-12 feet (2.4 to 3.6 metres) in the past few weeks while the last two weeks saw a top total of 13 feet (3.9m) in Squaw Valley Alpine Meadows. While there were some gnarly blizzard days with high winds that impacted lift operations, there were also some excellent powder days and there is a healthy base in all resorts. Things have quietened down on the storm front in California and sunshine is forecast for the next week. 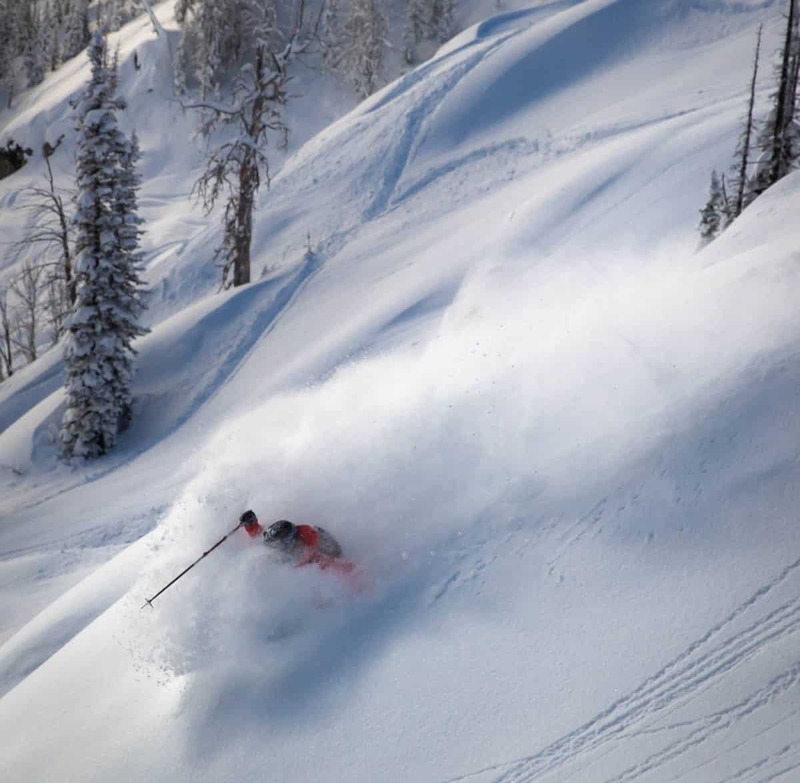 Further inland there have been some great days in Jackson Hole, which received 63cms in the past week, band it has kicked into gear in the past 48 hours with some deep powder after 45-50cms of snow and apparently today was all-time. 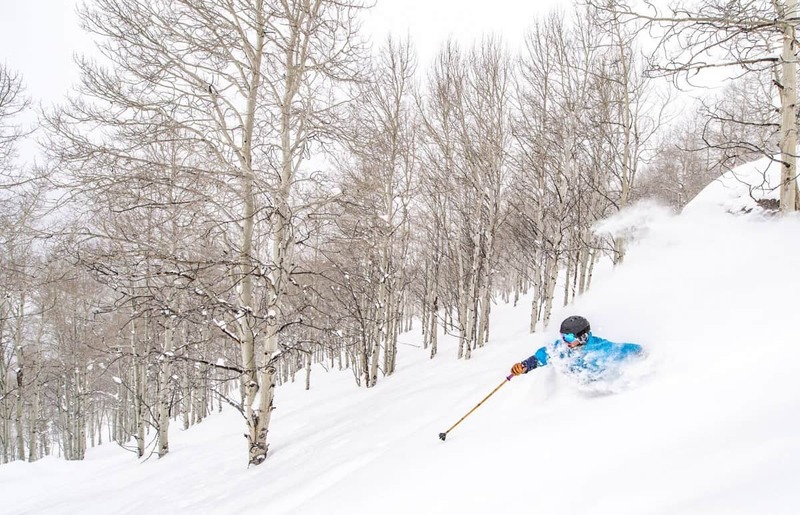 Utah has also copped plenty of snow with 90-180cms in the past week. A strong storm on Monday Jan 21, dropped 12cm of snow/hour forcing Alta and Snowbird to close early due to the rapid snow accumulation and avalanche danger. Resorts in Colorado also scored some good snow last week with 40cms last Thursday Friday and it looks like more snow in the next 36 hours. 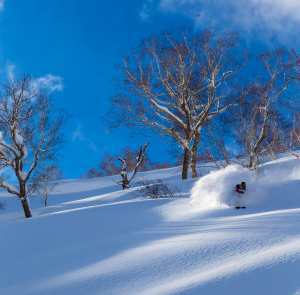 After a run of sunshine from Jan 10-14, the powder cycle has returned to Japan with Mountainwatch’s on-the-ground reporters running out of superlatives to describe the powder. 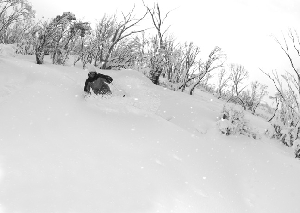 The storms started again last week, Myoko receiving 40cms overnight on Jan 17-18, followed by another 50cms in the next 24 hours. 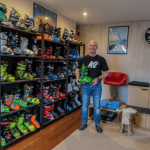 It was a similar story in most resorts, both on Honshu and Hokkaido, with regular re-fills each day and the top ups are impressive, Niseko receiving 1.4metres in the past week. Things will slow down a little this weekend, but the Grasshopper is calling for more good snowfalls for Honshu next week with Myoko and Hakuba in line for a few good powder days with some deep snow totals due next weekend. 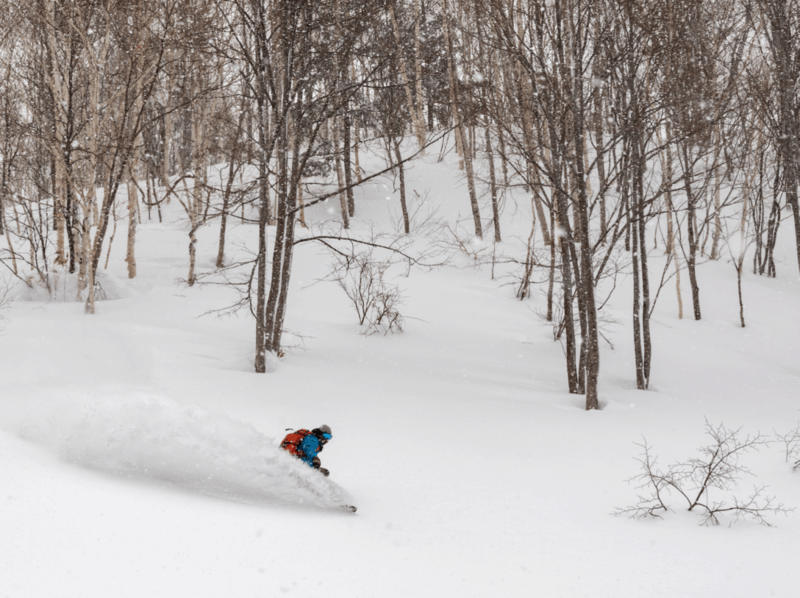 It may be a little quieter in Niseko, but the forecast is calling 30cms early next week. The consistent storms finally took a break in Western Canada last week, with a run of fine, cold weather. That ended with 10cms in Whistler Blackcomb on December 18, followed by a few 5-10cms falls which topped things up and then there was a decent fall of 20cms on Tuesday night. There have been a few snowfalls in Interior BC with Revelstoke and Kicking Horse reporting 20-25cms over seven days with sub-zero temps in the minus 6-11 range, maintaining quality dry snow. 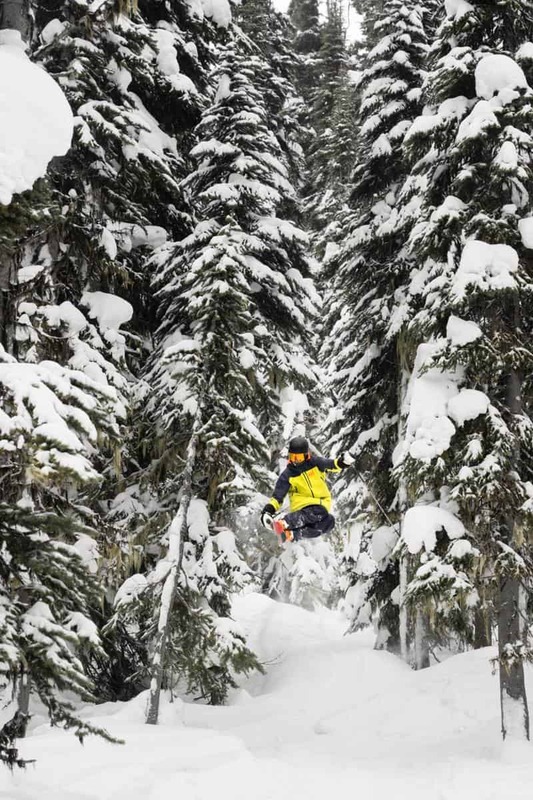 Speaking of Kicking Horse, it will be the centre of the big mountain freeride world this week with the next event of the FWT scheduled to run next week, the waiting period from Feb 2-9. Not a lot of snow to talk about over the past week in Lake Louise and the Banff resorts with just 10cms in the past seven days, but by all reports the groomed runs have been perfect while cold chalky snow has made for some good skiing in the bowls and off piste. The short-term forecast is for light snow showers over the next few days ahead of cold clear weather with day time max temps -11 on Sunday and Monday. After a torrid three weeks of relentless snowfalls in Austria and the eastern Alps, things have finally slowed down in that part of the world. The avalanche danger has decreased, the result being more terrain open in a number of resorts. 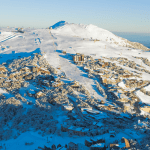 Last week there was some decent snow in the French Alps with Val d’Isere and Tignes receiving 30cms. 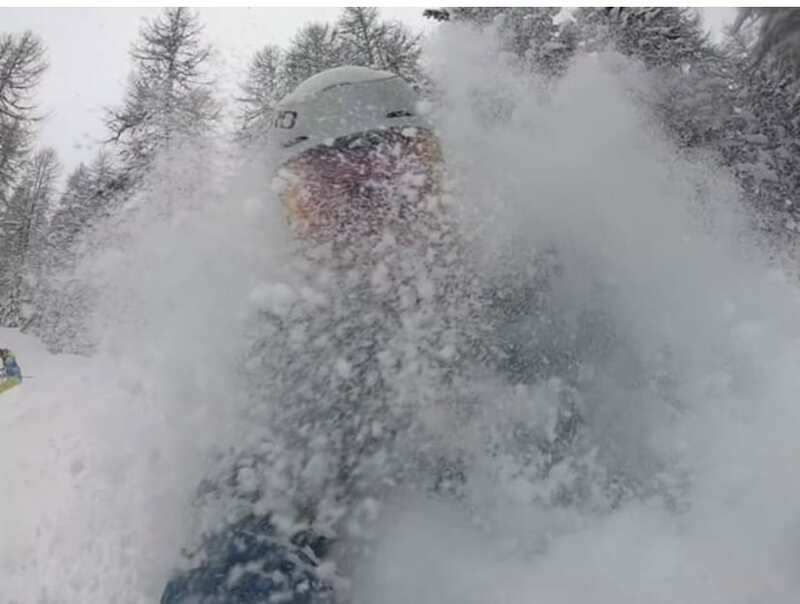 After a long dry spell and little snow for six weeks, the Italian resorts had cause to celebrate with some good snowfalls early last week. 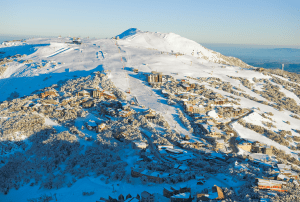 It has been a similar story in the Pyrenees, which had also been missing out on good snowfalls, until early this week when 30cms fell over 48 hours. The forecast for most of the Alps in for a few light snow showers into the weekend ahead of moderate to heavy falls early next week, with resorts in France and Switzerland in line for the highest totals. Europe. Good snowfalls are forecast for a number of resorts early next week, including Chamonix, Val d’Isere and Verbier. 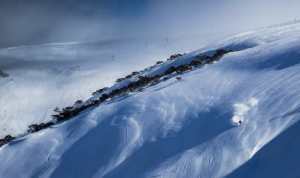 Score one of those resorts when it’s on and it may be the highlight of your skiing/snowboarding life. Plus, Europe is cool with the best après scene imaginable.